CapeTownMagazine.com is all about sharing discoveries and incredible visual content on and about the Mother City. That's why, in 2017, we embarked on a project to put into the limelight some of the city's best professional and amateur videographers – using drones, 360-degree cameras, DSLRs or smartphones. What better way to discover this city than by watching videos, right? The videos are of anything from the streets, mountains, people, culinary delights, industry, wine, adrenaline and culture in Cape Town & the Western Cape. 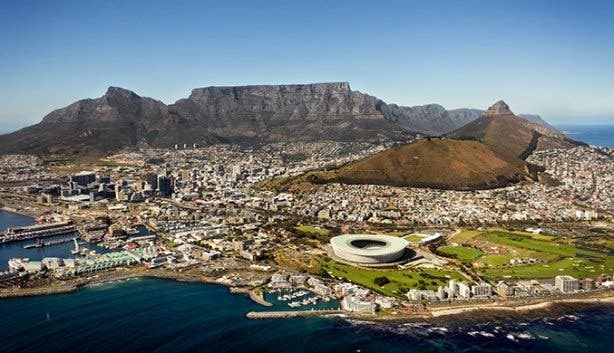 Be sure to check out our overview of the 100 Best Scenic Photos of Cape Town. Amped to see more of the most unique and special videos of Cape Town, Western Cape or South Africa? Have a peek at our overview of the best music videos shot in South Africa or the top GoPro videos taken in Cape Town. Alternatively, take a look at these photos of an epic Cape thunderstorm.